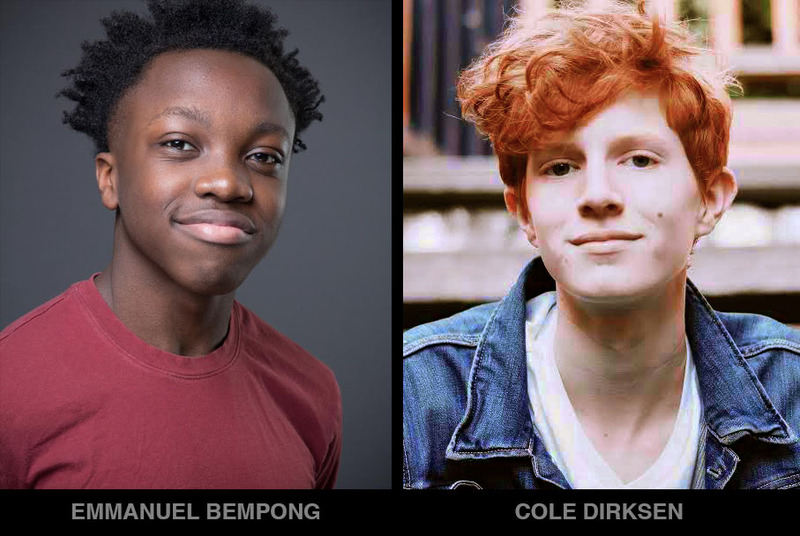 Watch both Cole Dirksen and Emmanuel Bempong in their spots in the gaming commercial for Comcast/Xfinity for xFi TV. Also aired during Superbowl 2019! Usage: Moving media – Worldwide Internet.